DBS will develop a B2B platform for SMEs to sell their goods and services to large corporate and multinational corporations (MNCs). DBS and Singtel partnered to enhance the 99%SME portal in September which will instantly connect SMEs including those without an online presence to an e-commerce platform hosted on the 99%SME site, an announcement revealed. The furnished e-marketplace will give SMEs who are unsure of how to tap into online sales channels instant access to an online “shopfront” where consumers can browse and buy services and goods across different categories from fashion and beauty products to electronic goods and even stationery instantly, all at the click of a button. 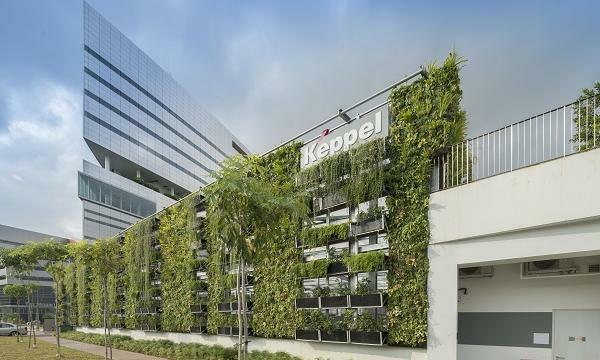 “This will also help SMEs to raise their profile and grow beyond Singapore’s shores to expand their customer base regionally and globally,” the announcement said. According to DBS Bank group head of SME banking Joyce Tee, SMEs in Singapore should gear up with the right programmes and resources to give them a chance to realise their regional growth ambitions as Asia is becoming the fastest growing region globally. “Through the 99%SME initiative, Singtel and other partners have pooled our resources with the view of helping at least 10,000 SMEs jump start and accelerate their digital transformation,” Singtel group enterprise and business group managing director Andrew Lim said. 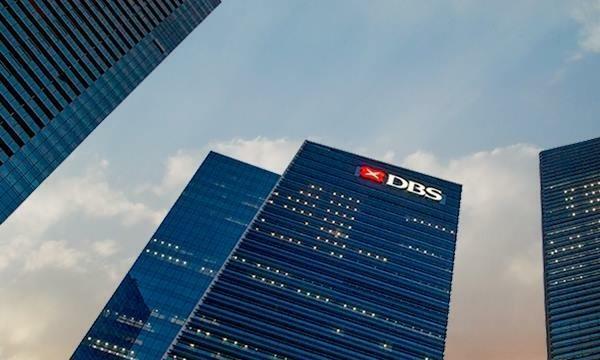 DBS will develop a B2B platform where SMEs can gain access to an e-marketplace to sell their goods and services to large corporate and multinational corporations (MNCs). It will also grant SMEs access to supply chain connections, financing, and payment solutions that are usually only open to large corporates or MNCs. The development of the portal will also be backed by 99%SME partners Mediacorp, Mastercard, and Singtel and is eyed to roll out by the end of 2018.